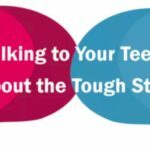 Dr. Heather Tedesco, a McLean-based applied psychologist, discusses how to improve family life and to support the long-term development of happy, authentically successful children, teens and adults in times of stress. 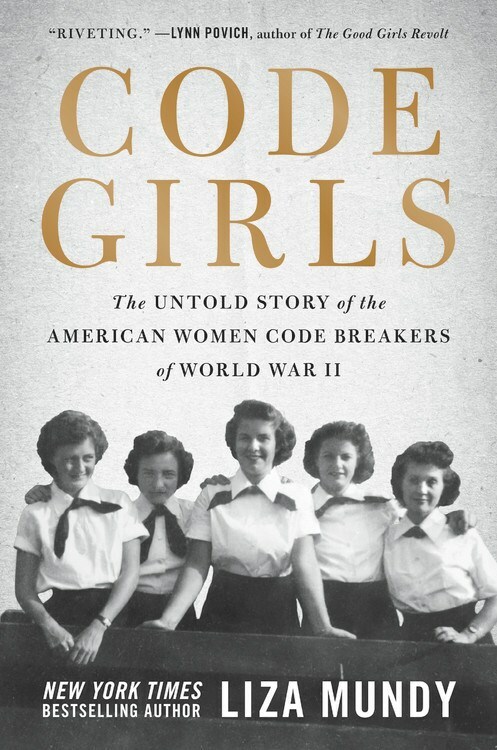 Washington Post reporter Liza Mundy will share from her new book “CODE GIRLS: The Untold Story of the American Women Code Breakers of World War II,” revealing the previously hidden history of the women who worked in secrecy. 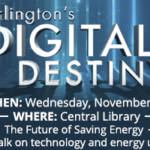 Join county staff and industry leaders for a community discussion on the impact that the Digital Revolution will have on energy in Arlington, featuring architect David Peabody, Anna Buglaeva of Aquicore and Adam Segel-Moss of AIRE. 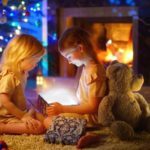 Talk travel and help some children have a brighter holiday at this happy hour in aid of Toys for Tots. 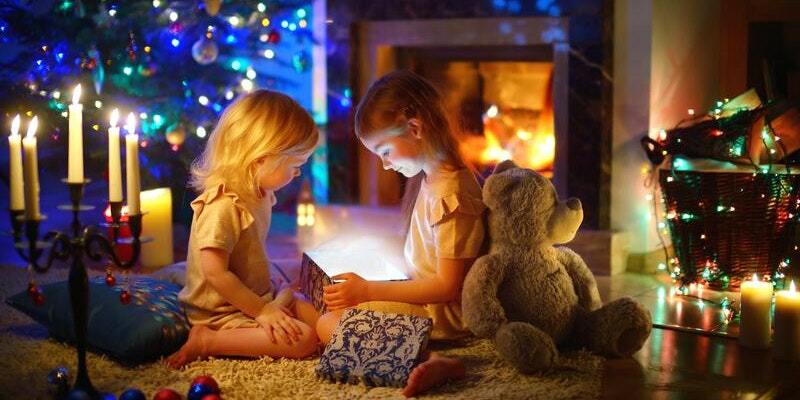 Bring an unwrapped toy, which should not contain any food nor resemble a weapon. Ask for travel advice and meet other travelers. An annual event organized by the Arlington Department of Human Services as a reminder that HIV/AIDS is still a problem in Arlington. The panel of speakers will address the concern, as well as more about the current opioid epidemic in Virginia. 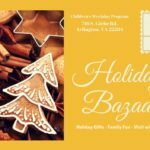 An event featuring seasonal treats, a silent auction, holiday gifts from crafters and local vendors, children’s activities and a visit with Santa. 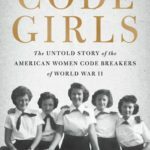 Money raised will support local nonprofit Children’s Weekday Program and its work. 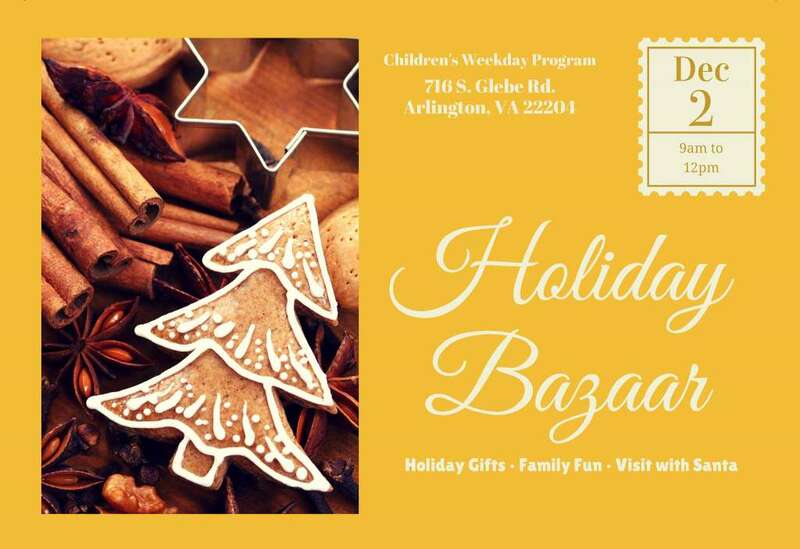 Over 70 local artisans will be selling handcrafted and other gift items including jewelry, ceramics, glassware, pet items, accessories and more. Shoppers can also sample multi-ethnic food and live entertainment from school groups. 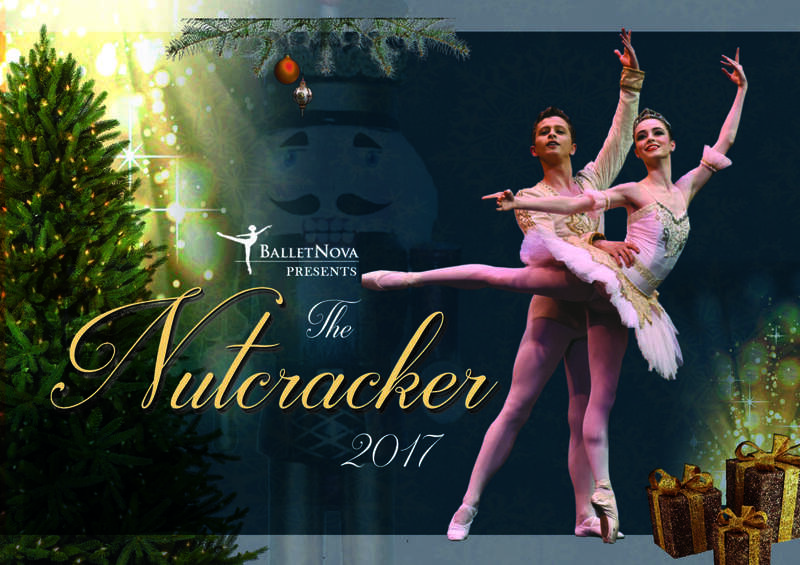 An annual interpretation of The Nutcracker for the Northern Virginia community by BalletNova, choreographed by Nancie Woods and Caroline Frankil Warren. 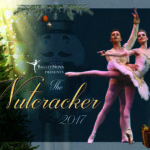 Performances are on November 30 and December 1, 2 and 3.